Heat Oil in a pan, add chopped Curry leaves, chopped Green Chilies and Onion, saute for 30 secs. 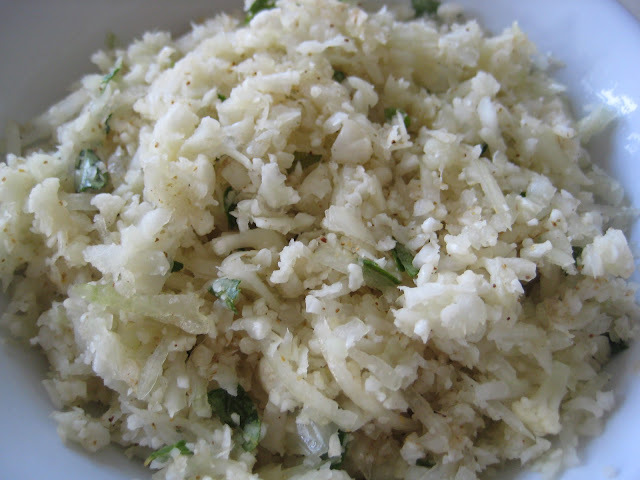 Then add grated Cauli flower, Cumin powder, Jeera powder and salt. Mix well and Saute for 2-3 min ( until water evaporates). In the mean while, take whole wheat flour in a bowl, add salt to taste and water as required to make a soft dough. Knead the dough very well. Then take a large lemon size dough and pat lil bit using your hand or using a rolling pin. Place about 1 tbsp of Cauli flower mixture and seal all the edges firmly. 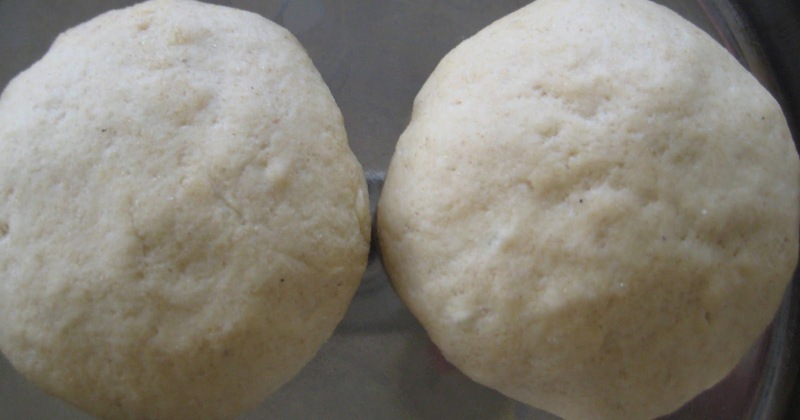 Now, take the stuffed dough on clean surface sealed side down, Roll in to slightly thick Paratas using some dry flour. Cook both the sides on a pan. Brush the oil both sides while cooking. 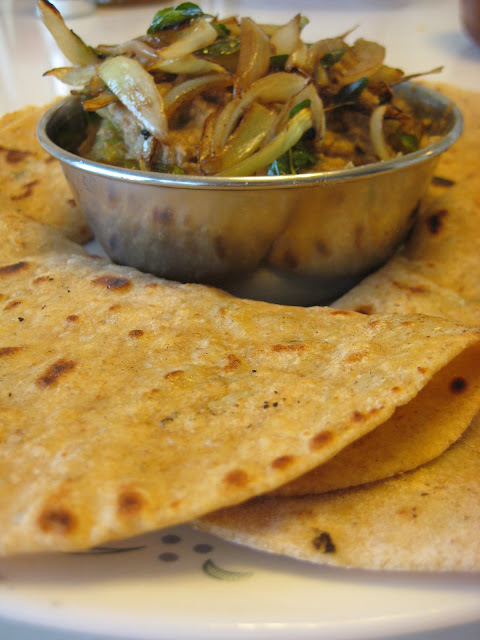 Serve with Pickle and Yogourt or any curry of your choice. 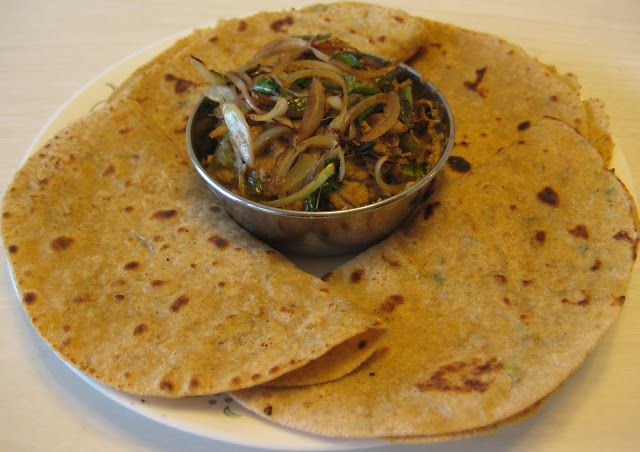 Nice recipe dear.. parathas r looking delicious! !